According to an updated Amazon listing, the Super Smash Bros. Ultimate GameCube Controller will be shipping slightly more than a month before Super Smash Bros. Ultimate launch, on 2 November 2018. 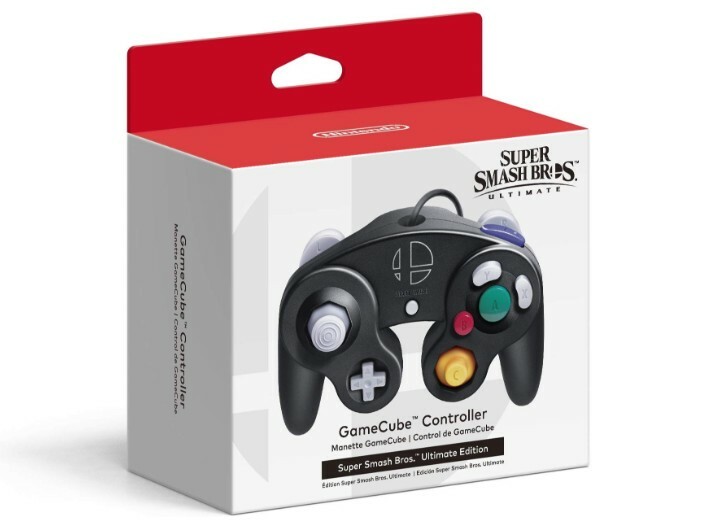 No one knows what you’ll be doing with the GameCube Controller before Smash’s launch on 17 December but if you are ever in the need, you can always head to Amazon here to get your Super Smash Bros. Ultimate GameCube Controller.